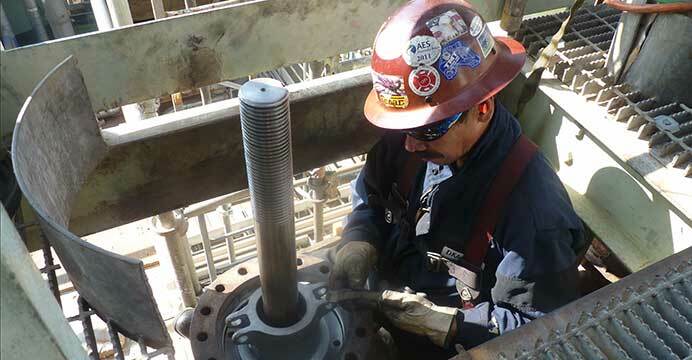 For over 45 years DK Amans Valve has been effectively providing valve products and service solutions to some of the largest industries in the nation. 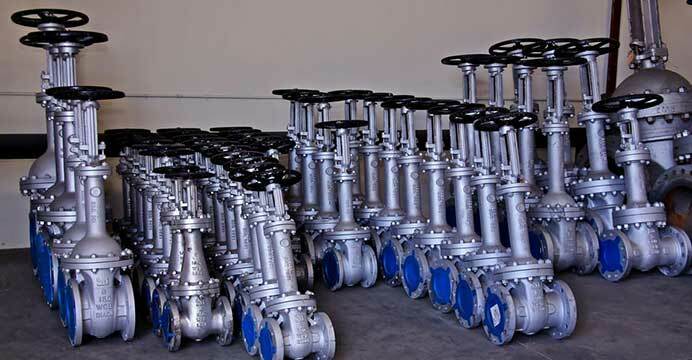 Our newly built 20,000 SF warehouse contains a massive inventory of factory new valves and new surplus. 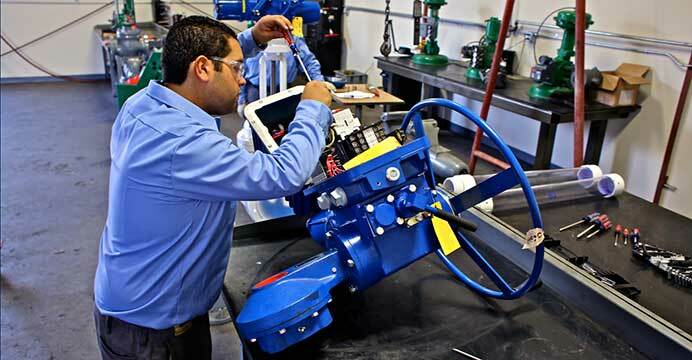 We maintain a full-service shop equipped to provide expert valve modifications and repairs. Available 24/7, our team will manage your scheduled projects as well as unexpected situations.